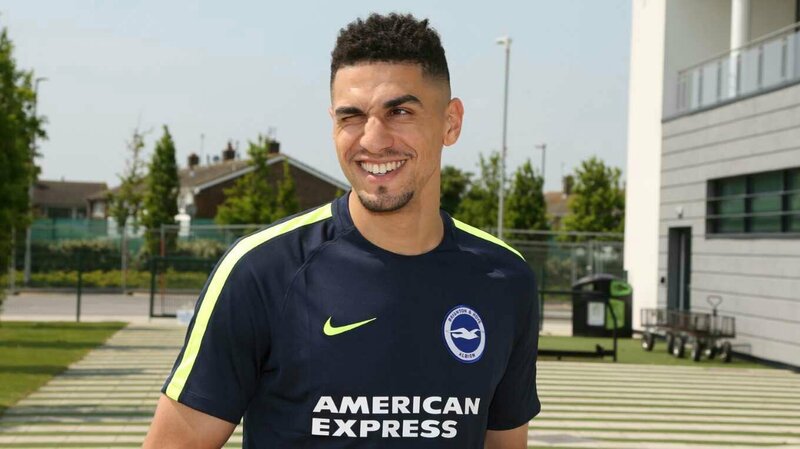 Nigeria international Leon Balogun has joined Brighton and Hove on a two-year deal from Mainz 05, the Premier League club announced on Tuesday. Balogun, 29, arrives at the south coast side after reaching the end of his contract with German side Mainz. The centre-back has plenty of experience in the Bundesliga, having also represented Hanover and Werder Bremen among other clubs. The Berlin-born player has represented Nigeria 14 times and was named in manager Gernot Rohr’s provisional 30-man squad for next month’s World Cup. Brighton finished 15th in the league this season after winning promotion from the Championship for the first time in 2017.